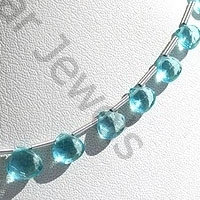 Build a strong connection with your faith and spirituality with powerful and genuine zircon heart briolette gemstone beads. 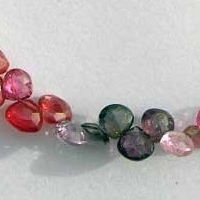 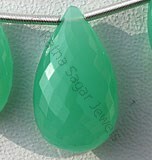 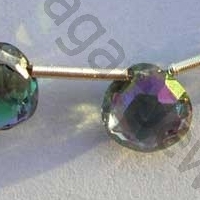 Ratna Sagar Jewels is the leading manufacturer and exporter of AAA certified heart briolette shaped gemstone beads that include Zircon, Multi Spinel, Mystic Topaz Apatite to name a few. 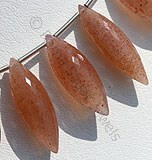 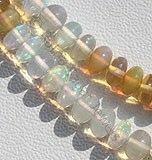 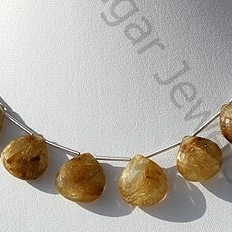 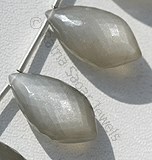 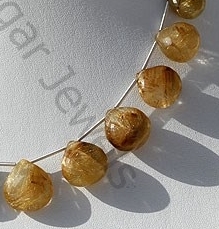 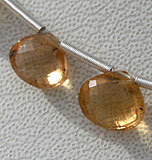 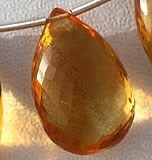 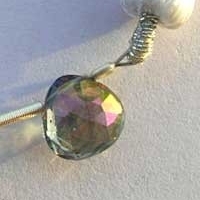 We also supply and export a spectacular range of micro flower cut and heart shaped Golden Rutilated Quartz Beads. 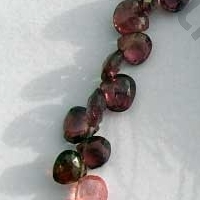 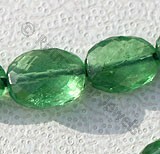 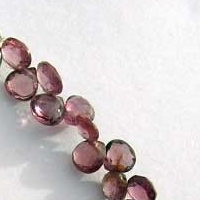 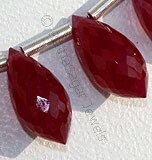 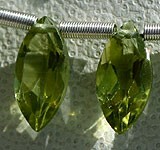 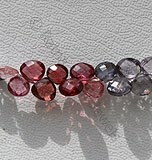 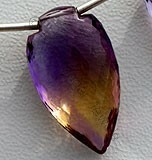 Our team of skilled craftsperson use right technique to design top quality and flawless heart briolette shaped gemstone beads to satisfy your specific jewelry making needs. 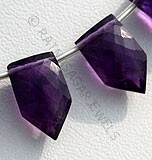 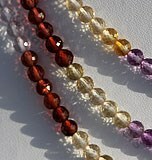 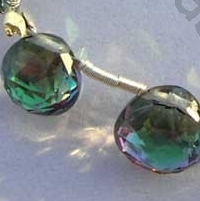 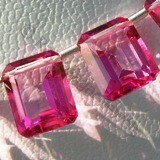 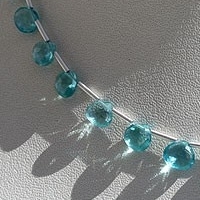 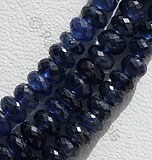 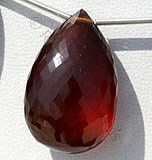 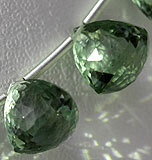 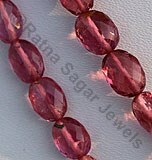 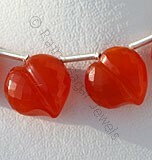 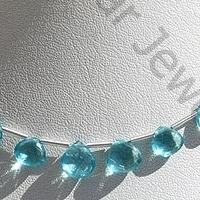 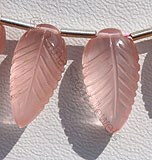 Get the most beautiful gemstone beads and experience the great sense of power. 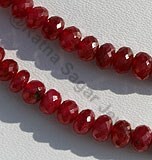 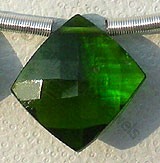 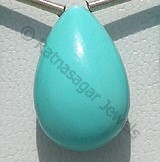 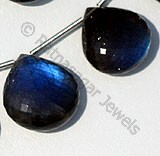 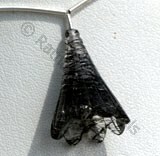 Feel more energetic with healing properties of our exquisite stones. 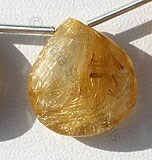 Zircon a valuable natural Gemstone, possess property of transparent with adamantine luster and are available in sea-blue color with micro cut, Heart shape. 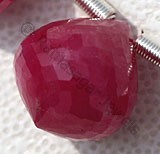 Natural Multi Spinel Gemstone is a variety of magnesium aluminium, possess property of transparent with vitreous luster and are available in various colors with micro cut, Heart Shape. 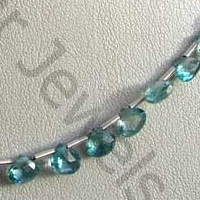 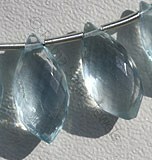 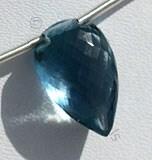 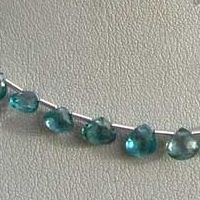 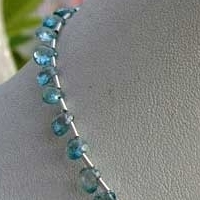 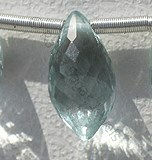 Apatite Gemstone is a variety of natural phosphate mineral, possess property of transparent with vitreous luster and are available in neon-blue color with micro cut, Heart Shape. 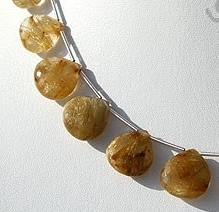 Natural Golden Rutilated Quartz Gemstone possesses property of transparent Quartz consist thick Golden yellow Rutile hairs with micro flower cut, Heart Briolette Shape.